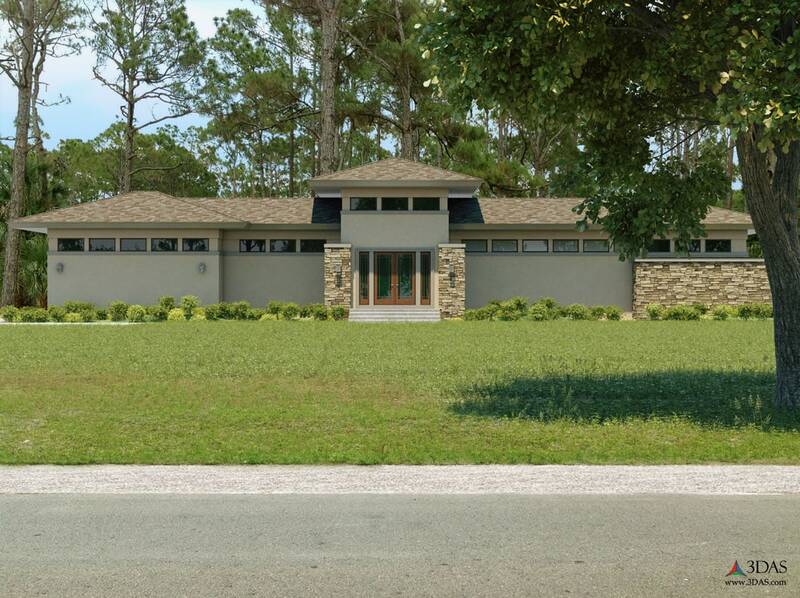 This 3D visualization was created for an architect in Bonita Springs, Florida who wanted to make updates to his residence before it gets built. 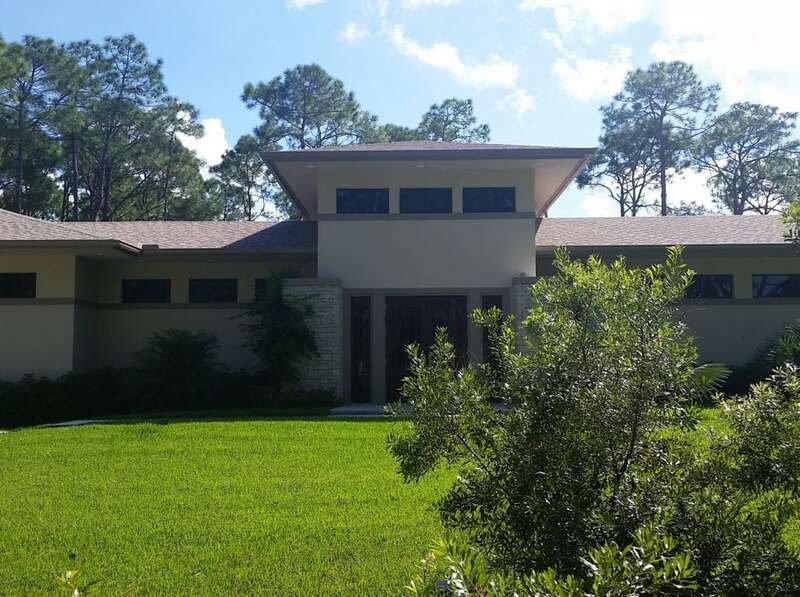 Creating a 3D rendering of his home saved significant costs for any changes that would normally incur during / after the home was built. The images depict the final 3D rendering and what the residence looks like after it was built.